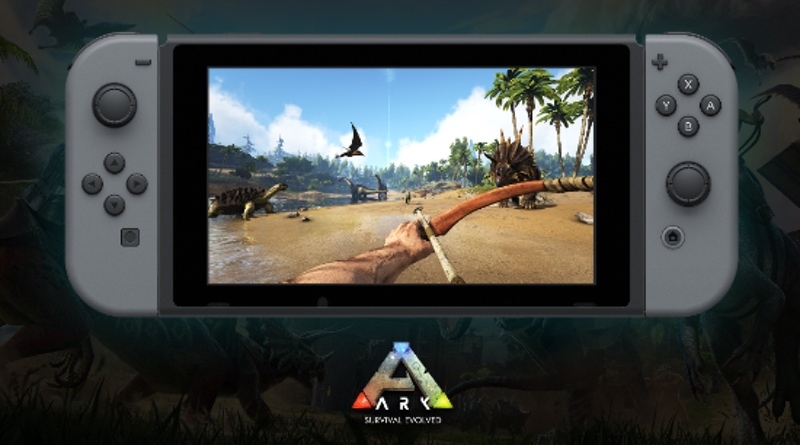 ARK: Survival Evolved has finally arrived on the Switch! You can pick up a retail copy or snag it on the eShop today (at 12pm PT). Check out the trailer and official PR below! We hope to have a review in the coming weeks.